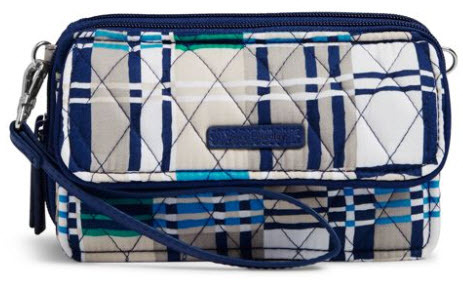 Ever have one of those days when you aren’t sure if you need a wallet, a wristlet or a crossbody? The RFID All in One Crossbody can do all of that easily. What else can we help with today?